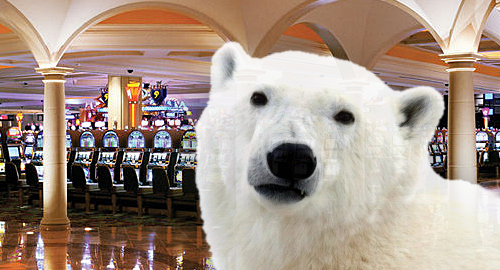 Atlantic City’s casinos started 2019 on solid footing, as hot slots overcame cold tables. 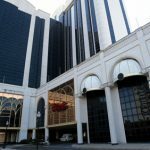 According to the New Jersey Division of Gaming Enforcement, Atlantic City’s nine casino operators reported brick-and-mortar gaming revenue of $177.3m in January, a 9.2% improvement over January 2018’s result. That said, it bears mentioning that the previous January suffered from a blizzard that dumped a foot of snow on the seaside gambling hub, which artificially depressed that month’s numbers (while also depressing the hell out of local residents). And January 2019’s total was nearly $32m below December 2018’s holiday-aided haul. At any rate, January’s gains were entirely due to its slot machines, which reported revenue up 15.1% to $126.1m, while the table game total was down 3.1% to $51.2m. 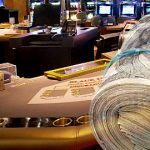 Add in the record $33.6m generated in January by the casinos’ online gambling partners plus the $18.8m from sports betting and the month’s total gaming revenue figure was up nearly one-quarter to $229.6m. 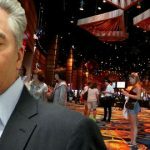 Speaking strictly in slots-and-tables terms, only one of AC’s casinos was in positive revenue territory in January, so take a bow Resorts Casino Hotel ($12.6m, +8.8%). 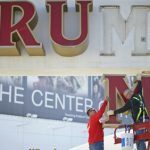 All the rest were firmly negative, including market-leader Borgata ($50.4m, -6%), Harrah’s ($21.5m, -8.6%) and the Tropicana ($21m, -8.6%). The month’s biggest loser was Caesars, which shed 21.3% to $17.1m. 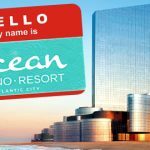 The declines continue to burnish the narrative that AC’s two newest venues – Hard Rock Atlantic City and Ocean Resort Casino – are failing to grow the overall market. The Hard Rock reported revenue of $15.6m in January, a more than one-third decline from December $23.6m and a new record low for the young property, while Ocean Resort Casino managed a modest gain, rising roughly $750k to $12.65m. 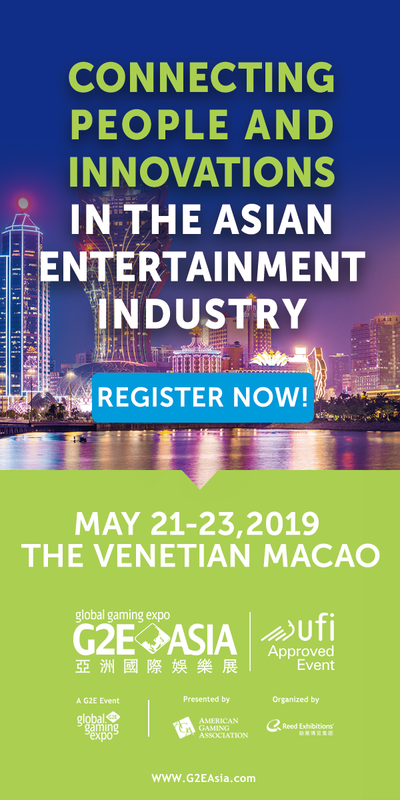 Ocean Resort recently revealed the extent of its decline since its late-June 2018 launch, having reportedly booked a net loss of $22.7m in just five months. The figures were revealed in a regulatory hearing at which Ocean Resort’s sale to New York hedge fund Luxor Capital Group received preliminary approval. Still yet to be revealed is how Luxor plans to make a go of the property where so many others have failed.